I present Any-Yes, my attempt at a cycle-accurate NES emulator. I’ve been spending a lot of my free time lately working on this project, and I think it’s good enough for an initial release. 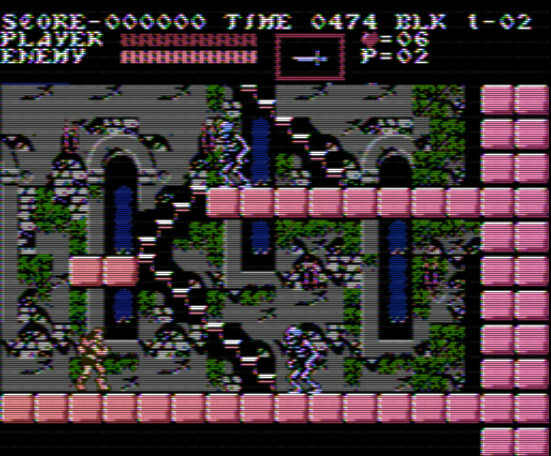 I have some cool plans for Any-Yes, I plan to carve out some unexplored niches in NES emulation with it. 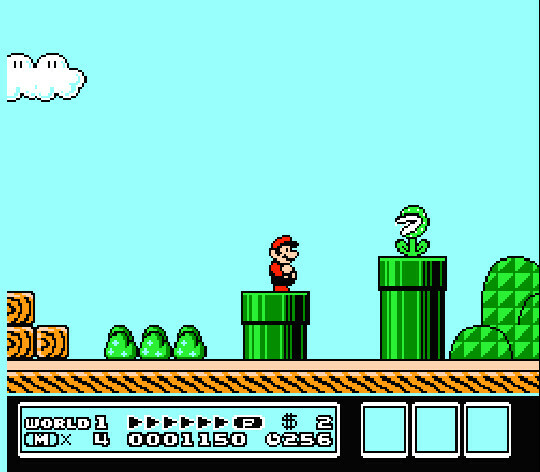 Some features of note include NTSC simulation, gameplay recording, mid-instruction cycle-accuracy, game genie support. Many difficult to emulate games work correctly, such as BattleToads, Bee-52, Mig 29 Soviet Fighter, and Crystalis to name a few. To run: You must have Java installed. Simply double click the .jar file if you are in Windows. Put ROMs in the included ROMS folder, which is the easiest method of accessing them. You can also navigate to whereever they are using the built-in file browser, but it’s still somewhat of a work in prgress. The file browser is simply a frontend. To set key mappings and other options, you must launch a game. To navigate, click files or directories. To go up to a previous directory, click the folder name in the top bar. You can make the window large by double clicking the title bar, or dragging the edges to resize. True fullscreen support will come soon. Zip support is very temperamental, some zip files refuse to open currently. If you run into this problem, please unzip the rom and try again. Currently cannot remap keyboard controls. Any-Yes specific data and configs are in the engine_data/any-yes subdirectory. Press R or click “Create” in the menu to begin recording. Press R again or click “Finish” to complete the recording. Press T to play the recording. Currently you can only have one recording at a time per game, to have more, move the recording file for that game. You can make a recording over multiple play sessions by saving the state (F5) while recording. If you load the save state later, it will continue recording.